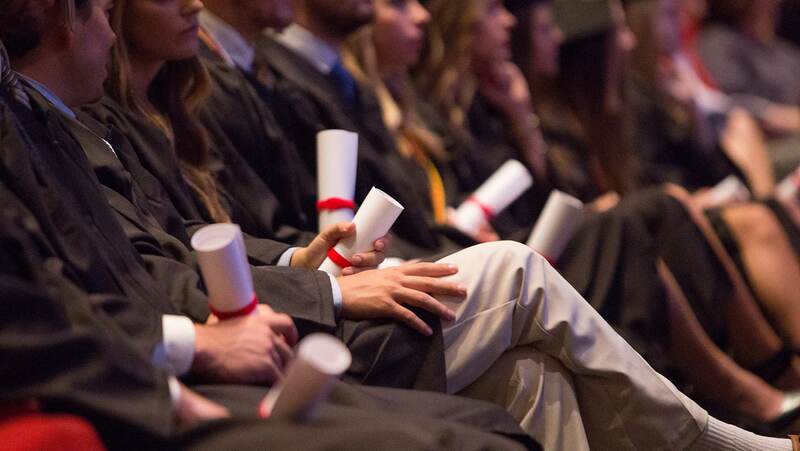 The Academic Programs office at Brock School of Business must receive all items on the Graduate Checklist for an application to be considered complete. The Academic Programs Office must receive each item on this checklist for an application to be considered complete. To check the status of application items, applicants can login to their application account (using the link below) and view the list of application items that our admissions office has received. Online Application for Admission: Applicants must fill out the online application to open their application for admission. Students must list their personal email address on the application. International students working with a recruiter should enter the recruiter’s email address on the application. By listing an international recruiter’s email address, the student authorizes Samford University to release information related to admission and the visa application process to that agency. Application Fee: The $35 non-refundable application fee is payable by credit card. The application fee is waived for current Samford students, Samford alumni, and current Samford faculty or staff. Official GMAT or GRE Scores: Applicants should request for GMAT or GRE scores to be sent to our office from the testing agency. M.B.A. applicants may contact Elizabeth Gambrell at eagambre@samford.edu to see if they qualify for the GMAT/GRE waiver. Official Transcript(s): Applicants must submit official transcripts from all accredited higher education institutions attended. Transcripts are considered official only when they bear the issuing institution’s seal and arrive with the seal intact. 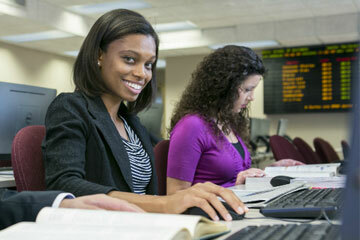 Transcripts can be sent electronically to gradbusi@samford.edu or by mail. A transcript evaluation from a NACES approved evaluation agency is required for applicants with a degree from a non-U.S. institution. WES is the recommended evaluation agency. Resume: Please attach a copy of your professional resume when completing the online application. Personal Statement: Applicants must submit their personal statement with the online application. The essay should describe the three experiences that have been most significant in shaping your future personal and career goals and explain how obtaining a business degree at Brock School of Business will assist you in reaching your goals. Official TOEFL or IELTS: Applicants should request for TOEFL or IELTS scores to be sent to our office from the testing agency. Financial Affidavit: Please contact Jennifer Beck, International Student Coordinator, at jlbeck@samford.edu for a financial affidavit. Please note that a sufficient, original bank statement must accompany the form. The Financial Affidavit should be mailed to the address below. International Student Application Addendum: Please contact Jennifer Beck, International Student Coordinator, at jlbeck@samford.edu for application addendum. Please note that a copy of your passport (and visa if applicable) must accompany this form and should be mailed to the address below.